1. Remove freckles, sunburn, pigmentation and reduce solar damaged skin. 2. Cure whelk, acne, and hair follicle inflammation. 3. Improve the expansion of the erythema of Erythema acne and blood capillary. 4. Daily skin caring, skin tightening and anti-aging. 5. Narrow the bulky pore and improve the elasticity rough skin. 6. Eliminate fatigue, improving sleep and relieve pressure. 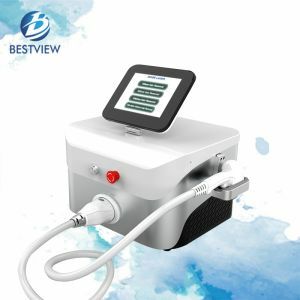 High-tech LED skin rejuvenation machine adopts photo-dynamic therapy, which can active deep cell and promote skin metabolism effectively. Generally speaking, led facial light therapy machine uses narrow spectrum that produces cold light, which will not produce high temperature and burn the skin. 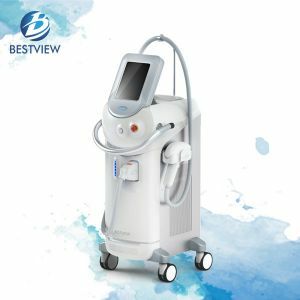 It will the light energy into intracellular energy, which is one of the safest and most effective equipment except for HIFU589 to treat acne, winkles, pigment, vascular and skin rejuvenation. 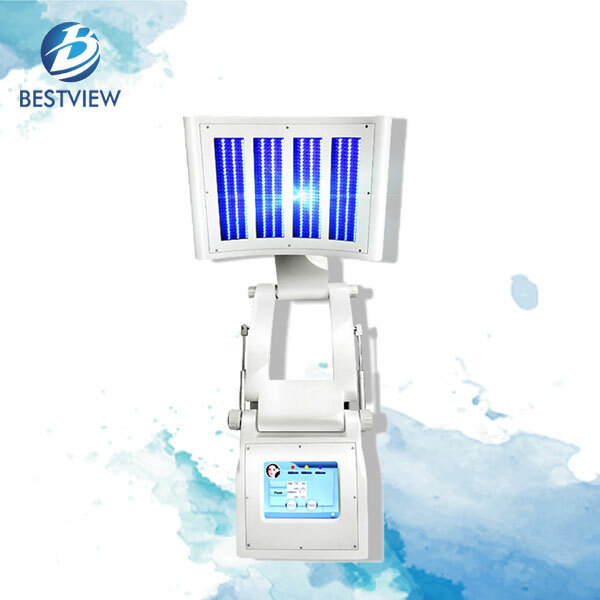 LED skin rejuvenation equipment can produce red light, blue light and yellow light, which have its corresponding treatment parts or symptom. 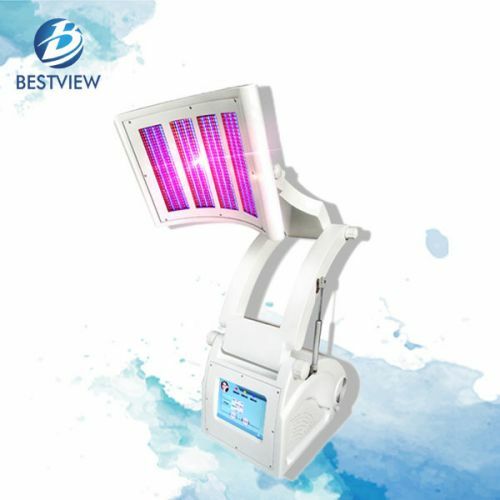 Different light color of Bestview led skin rejuvenation device are all applicable for skin whitening or skin elasticity promoting. 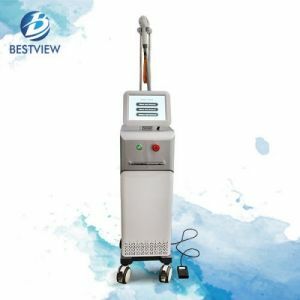 LED skin rejuvenation machine can be used to remove all kinds of freckles, acne and pigment, and it also has stable performance in sunburning recovery and erythema and telangiectasia erythema improvement. 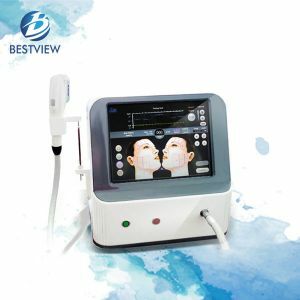 In addition, it also has good treatment effect in skin tightening, daily skin caring, aging delaying, large pores shrinking, rough skin improvement, fatigue elimination and stress relieving, which is especially suitable for sub-healthy people with numerous treatment functions. 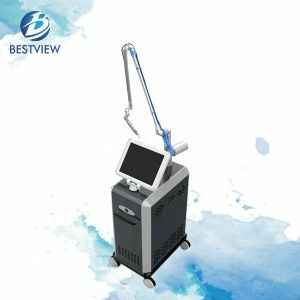 Except for led skin rejuvenation equipment, we also offer other types of beauty machine for sale, such as HIFU skin rejuvenation machine, ND Yag laser tattoo removal machine, lipolaser slimming machine, hair regrowth machine, mini IPL BW185 hair removal machine etc. 1. 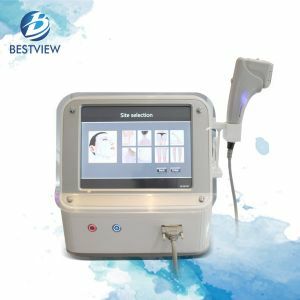 It has high energy density, and the treatment head can realize 360 degrees rotation. 2. 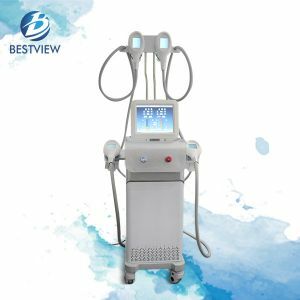 The design of arc irradiator is more suitable for human facial design. 3. The electric extension lifter makes the machine convenient to operate and use. 4. It can be equipped with red, yellow, blue, red and yellow and other treatment head. 5.  It is non-intrusive, which will not damage skin cells and has no side effect. 1. 8 inch big touch colorful screen, easy to operate. 3. Total 1080pcs lights, with very good quality, 2 years no need to change. 6. Best effect with short course(20mins) but high cure rate.